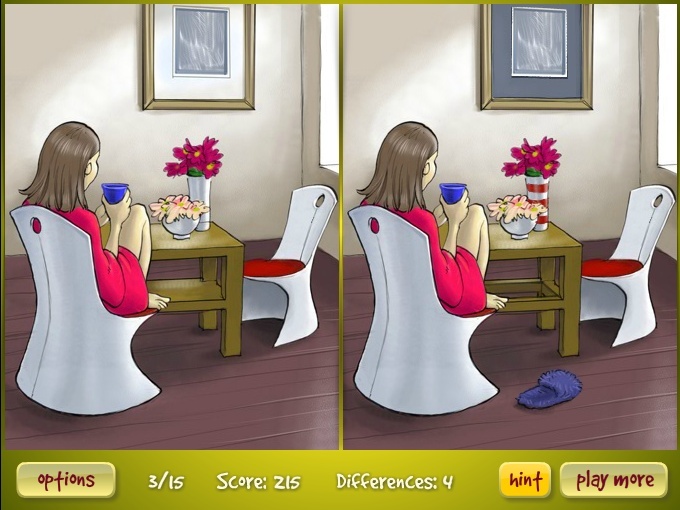 Skill Funbun Games Click to find more games like this. 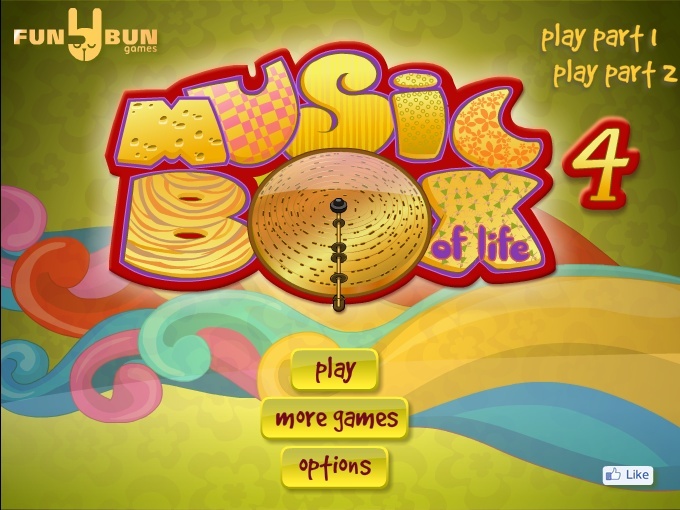 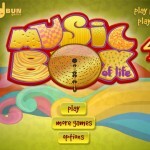 The fourth installment of the spot the difference game, Music Box of Life. 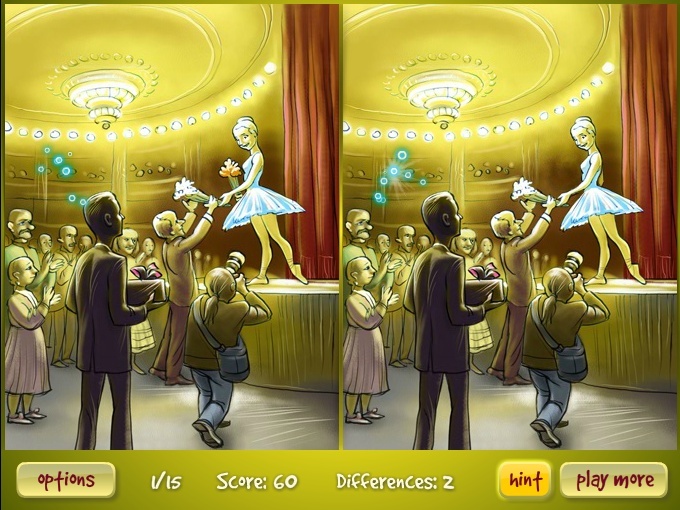 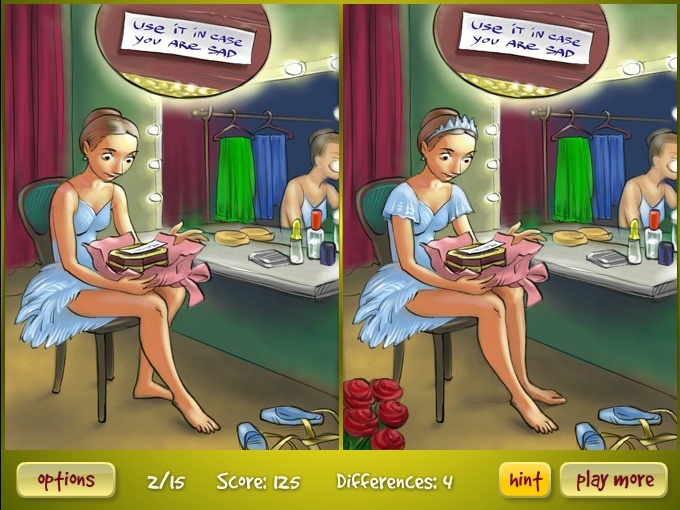 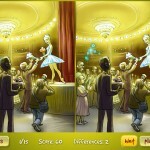 Try to find all of the differences between two nearly identical pictures.